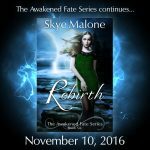 On November 10th, REBIRTH: Book Six of the Awakened Fate Series will be released, and I'm holding a giveaway to celebrate! 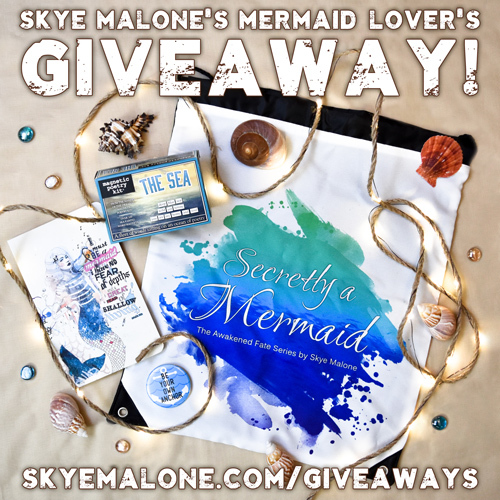 One lucky winner will receive a Mermaid Lover's Swag Pack, complete with a 'Secretly A Mermaid' drawstring backpack, a mermaid journal, a sea-themed magnetic poetry kit, a custom 'Be Your Own Anchor' pin by illustrator Rachel Shneyer, and a $25 Amazon gift card! 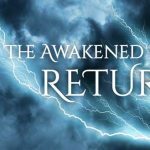 A second winner will receive a $15 Amazon gift card. Plus, this giveaway is open internationally! 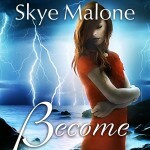 Click here to see the giveaway and enter for your chance to win! 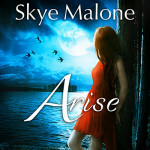 If you haven't started the Awakened Fate series yet, be sure to check out AWAKEN, the first book of this exciting YA mermaid paranormal romance, now FREE on Amazon, B&N, Google Play, iTunes and Kobo!